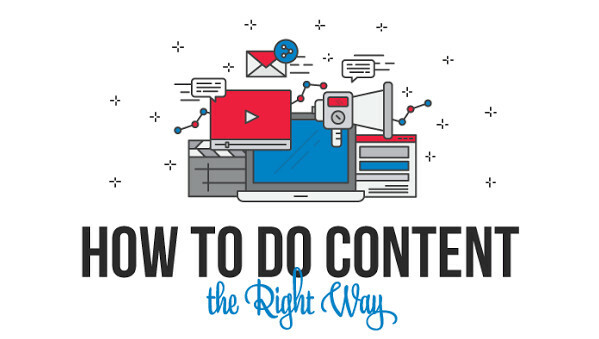 Content Marketing, for sure, can work wonders for your business if you do it the right way. According to Content Marketing Institute, brands that have adopted a content marketing strategy experience a conversion rate nearly six times higher than those who don’t, which makes it definitely worth learning. 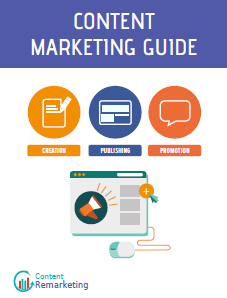 Look through the infographic at Foundr Magazine and learn what you have been doing all wrong.